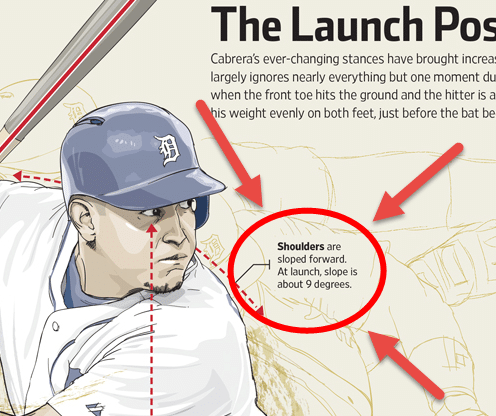 I have always taught that the “load” includes a “down and in” rotation of the front shoulder, basically attaining the position you are talking about. The thing to be careful of with younger hitters is the “equal and opposite reaction” as the swing starts, namely an up and out flying of the front shoulder. I agree. 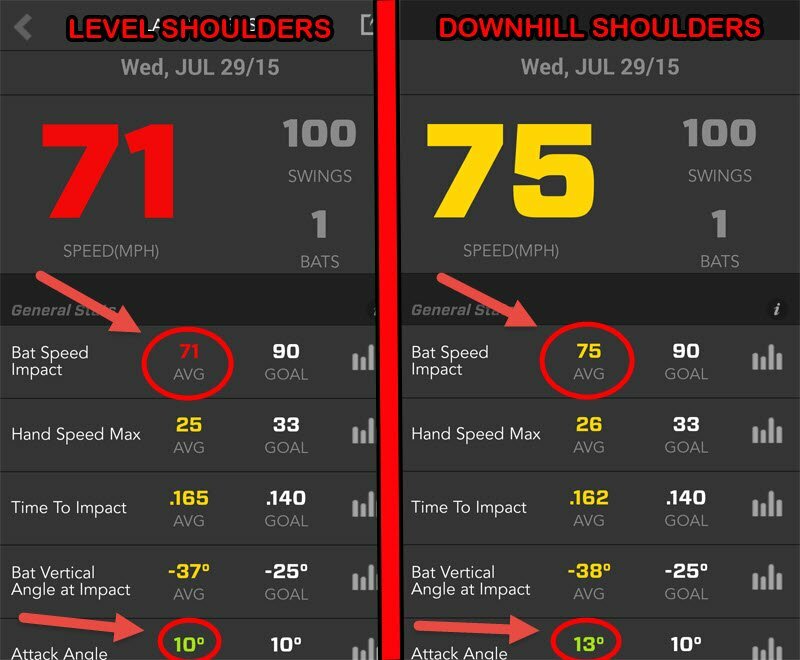 The shoulder does go up and away, just don’t do it too soon. We can thanks Sir Isaac Newton and Joey for another great article. Isaac Newton? … Who did he play for? My comment was mostly a low blow to those guys that think you can buck science – or they teach stuff that just doesn’t make sense to the laws of movement and how to produce, utilize, and combat various forces.